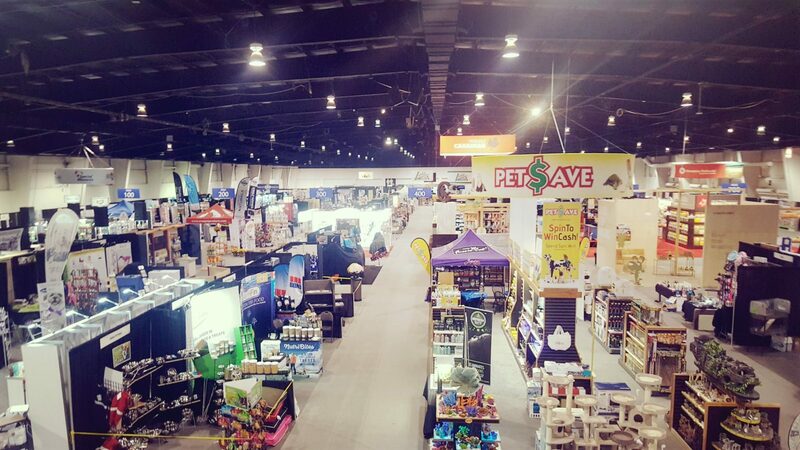 Bobila Walker Law LLP was the only law firm in attendance at the PIJAC Canada National Pet Industry Trade Show. 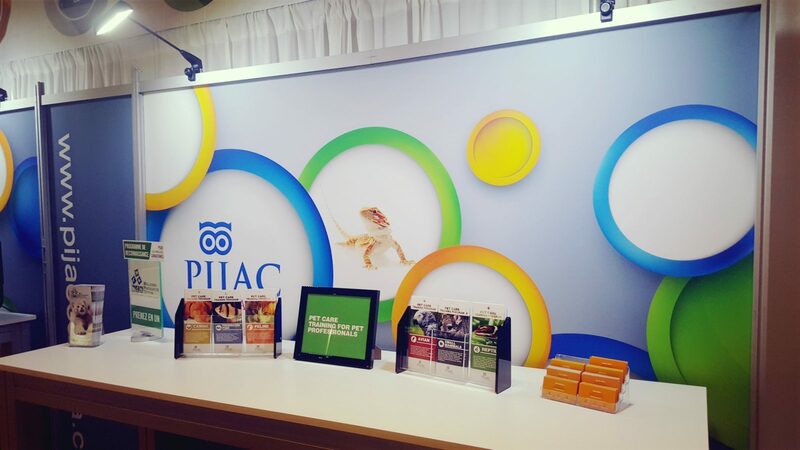 As the provide of legal services to PIJAC members, Bobila Walker Law was on attendance to meet industry leaders, business owners and startups in the pet industry. 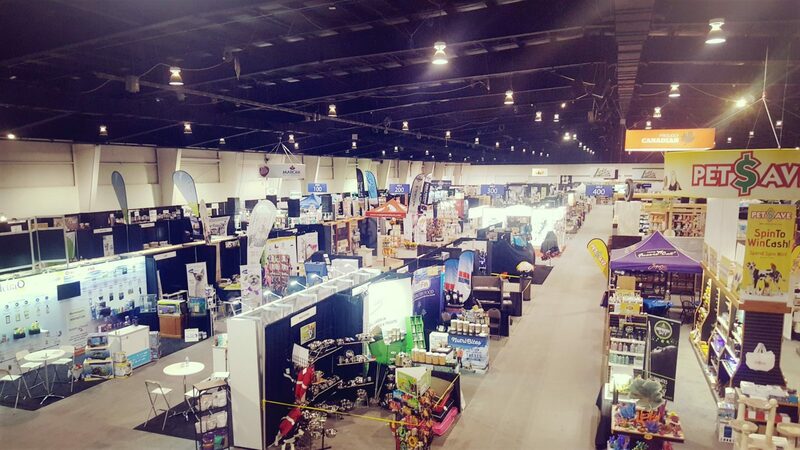 The event was held in the GTA September 17 to September 18. To speak to an animal or pet industry lawyer, contact Bobila Walker Law LLP at info@bobilawalkerlaw.com.